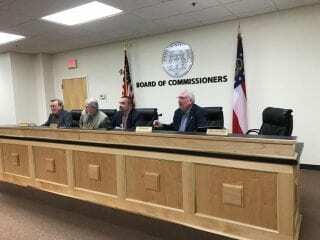 The White County Board of Commissioners will hold a combined Work Session & Regular Meeting on Monday, March 27, 2017 at 4:30 p.m. in the Board Room at the White County Administration Building. The deadline for submitting agenda requests for this meeting is Tuesday, March 21, 2017 at 5:00 p.m. Agenda requests must be submitted to County Manager Michael Melton, mmelton@whitecounty.net with copy to County Clerk Shanda Murphy, smurphy@whitecounty.net.